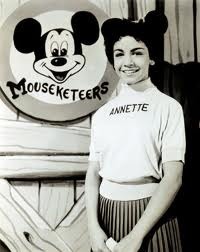 I remember watching Annette Funicello on the “old” Mouseketeers reruns. 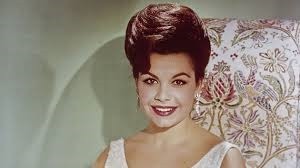 It wasn’t “cool” to admit that you liked the Mickey Mouse Club, but secretly, I loved it! 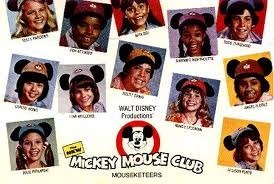 I was pregnant in 1977 when I watched the updated and revamped version of the Mouseketeers, circa 1977. Again, LOVED IT! 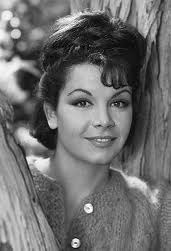 So much that my daughter is named after Shawnte Northcutte, but with a different pronunciation of her first name. 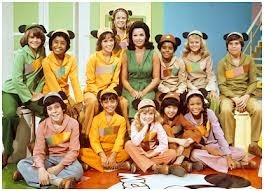 The year 1977 had its ups and downs, but I could always depend on the new Mouseketeers to cheer me up and make me feel like a kid again. Chapter 6 Aliens can Dance!